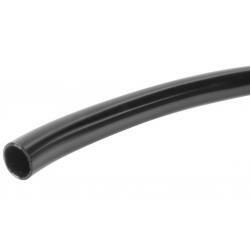 Raceworks AN-8 620 Series Aluminium Hard Line – 7m – Black. 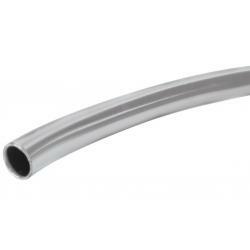 Raceworks 600 Series Hard Line is extruded from lightweight, seamless aluminium tube. 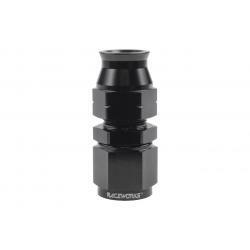 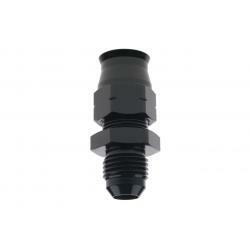 It is available in three different sizes, and finished in high quality anodised black, inside and out, giving it excellent corrosion resistance. 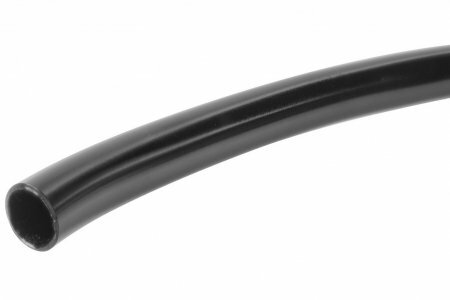 We recommend the use of our tube bender (sold separately in Tools section) with our 600 series, in order to minimise flaking of the black coating on bends.